Single Touch Payroll is coming to all businesses from 1 July 2019. Business with more than 20 employees have already been using it since 1 July 2018. STP is an ATO reporting change where you report your payroll information direct to the ATO after each payroll "event". Gone are the days of year end payment summaries, and hello to real time reporting straight from Xero. The Australian Taxation Office will have more up-to-date information on what individuals in Australia are earning, which will create a level playing field for all businesses and individuals. It also has businesses interacting with the ATO in a more digital way, which is the whole point of Single Touch Payroll. Will Single Touch Payroll STP affect your business? You will need to be a payroll admin to setup STP and report (file) information. You may need to update your organisation details. 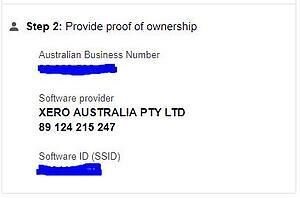 If so, Xero will redirect you to the Organisation details page. 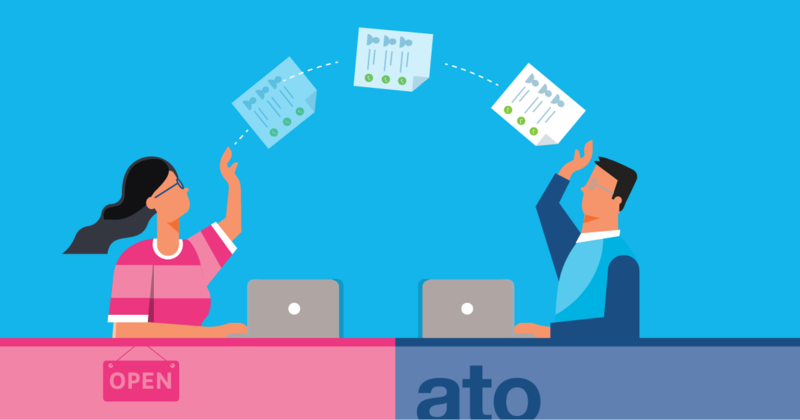 Connect your Xero account to the ATO. You only need to do this once during this setup stage. You'll now see an STP filing column in the Pay Run History table. If you're paying allowances to your staff, you may need to review your allowance types to ensure the correct type is selected. Because of the wide variety of pay allowances, we've created a handy table to guide what you might need. We're here to support your business in the move to single touch payroll. If you encounter any issues or need help, contact us, and we'll make it easy for you!